Koei Tecmo presents its rich lineup of games and live streams that will come at Tokyo Game Show 2017. Today Koei Tecmo announced its Tokyo Game Show 2017 line-up, including several stage shows and livestreams. 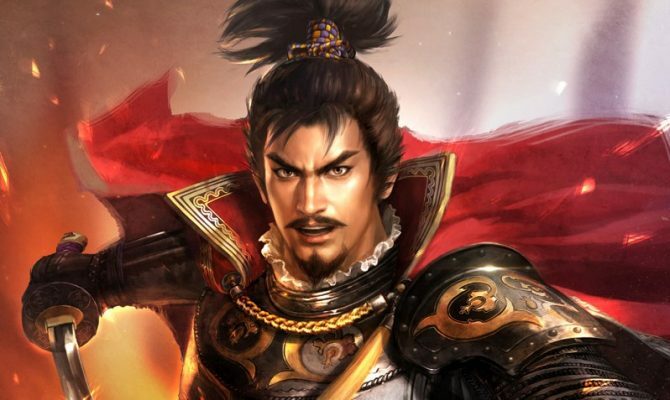 Dynasty Warriors 9 will be playable, will have a trailer, a stage show a and live broadcast, which will be on September 21st at 1:00 PM local time. The livestream promises new information from the game’s producer. Fire Emblem Warriors will be playable and will have a new trailer. It will also have a whopping four livestreamed stage shows. On September 21st, at 2:30 PM we’ll get new info from the developers, on top of new gameplay. New heroes and stages will be unveiled. New gameplay will also be shown on September 22nd at 1:00 PM. More new heroes will be announced on September 23rd at 12:30 PM. On September 24th at 4:00 PM Koei Tecmo will provide an overall look at the game’s heroes. 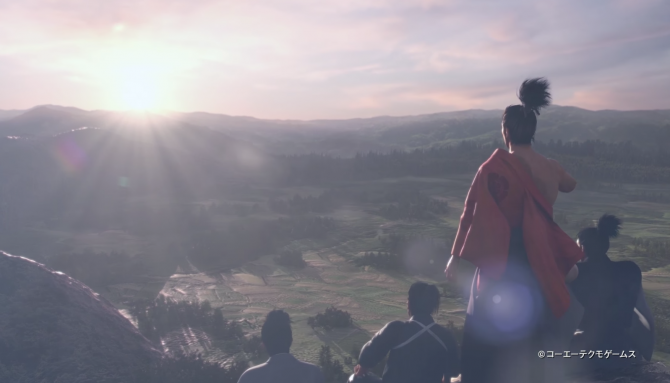 Nobunaga?s Ambition: Taishi will be playable and will get a new trailer. On September 21st at 4:00 PM there will be a livestreamed stage show, while on September 23rd at 1:30 PM there will be a livestream that will show actual gameplay for the first time. 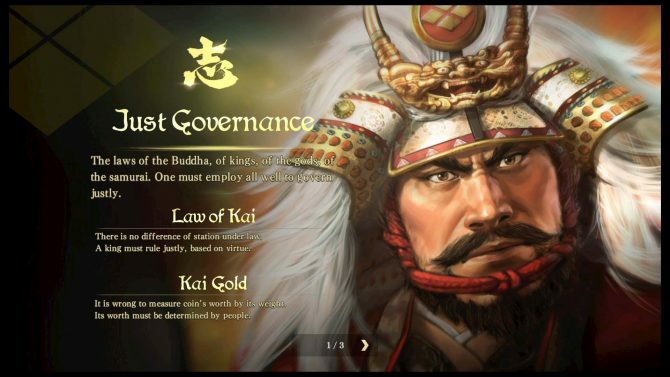 Domestic affairs, battle and the Will system will be showcased. Atelier Lydie & Soeur will be playable and will receive a new trailer. Two livestreamed stage shows will be on September 24th, at 11:00 AM and 12:30 PM the Producer will deliver the latest info on the game. 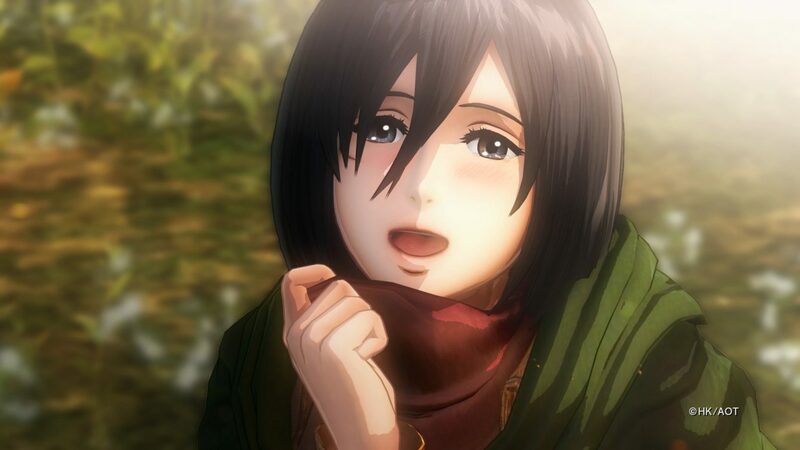 Attack on Titan 2 will not be playable, but will get a new trailer, and a livestream on September 23rd at 12:00 PM will see Producer Hisashi Koinuma delivering new info on the game. Champion Jockey Special for Nintendo Switch will have a trailer and a livestreamed stage show on September 23rd at 11:15 AM. Speaking of horses, Winning Post 8 2017 will get the same treatment, and will appear in the same stage show. La Corda d’Oro 2ff for PS Vita will get a new trailer and a livestream on September 23rd at 10:30 AM. NiOh wil deliver info on the upcoming last DLC on the 24th at 14:30 PM, alongside the first gameplay. Lastly, a whopping five years and seven season passes after the release of the original game (actially the 5th anniversary will be two days after, on the 25th) Dead or Alive 5: Last Round will get its own livestream on September 23rd, presenting the results of the Designer’s Challenge 2017, on top of the latest info. Are we ever gonna get a tease of Dead or Alive 6? Your guess is as good as mine. 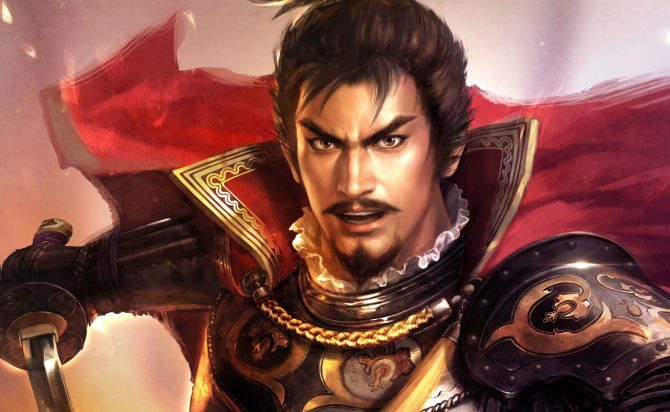 Take a look at the basic systems and new screenshots of Koei Tecmo's complex strategy game Nobunaga’s Ambition: Taishi for PS4 and PC.